He studied picture to Togaku Koizumi of artist of Maruyama group. He became pupil of ceramist Kyokutei Kameya and received lesson by The 3ed Dohachi Takahashi, Denshichi Kanzan, The 9th Yohei Obiyama and Chubei Ichimonji. He started business in eastern Kyoto. He made export of dinnerware and accessories, and he reached flourishing business. 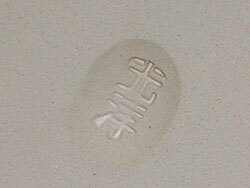 He made effort for revival of Asahi ware and improvement of Awata ware. He was given the many prizes at Amsterdam, Paris and Chicago International Exposition. 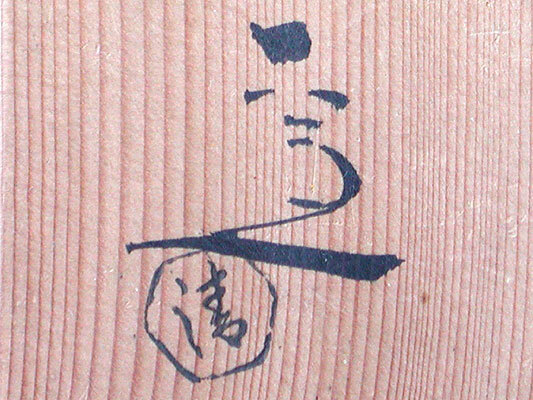 He gave his name as Tozan. He was given the Medal with Green Ribbon. 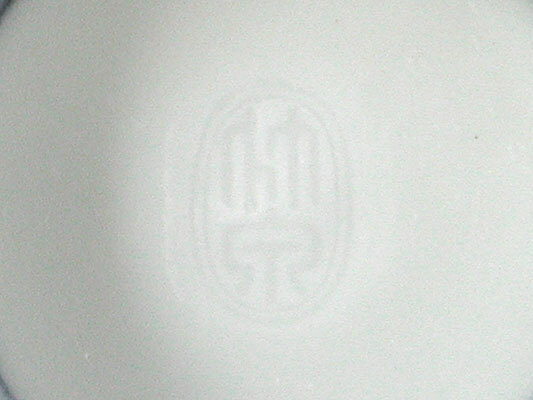 He was given gold and silver seals and another name of "Tou-Ou" by His Imperial Highness Kuninomiya. He was selected for Court artist. He made an effort for revival of Zeze ware with The 2nd Tozan. He was completed Tozan Studio of new kiln to the foot of Mt.Kagamiyama of eastern Kyoto. He was born as principal retainer's fourth son of old Oomi Zeze feudal clan and learned beginning Japanese traditional painting. 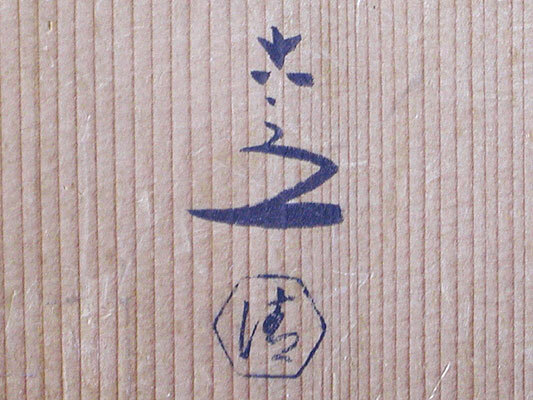 And he was estimated with personality and technique by the 1st Tozan, and became successor as adopted child. 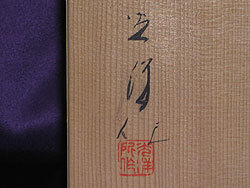 He inherited technique of the 1st Tozan, and produced the achivement by the style that was elegance and high status. He revived Zeze Kageroen and was completed new kiln. He graduated Kyoto picture school. He acted as assistant of Shoji Hamada when young. He was given special selection at Imperial Academy's Art Exhibition. Her Majesty The Empress is bought "Galium spurium var. echinospermon" design vase. 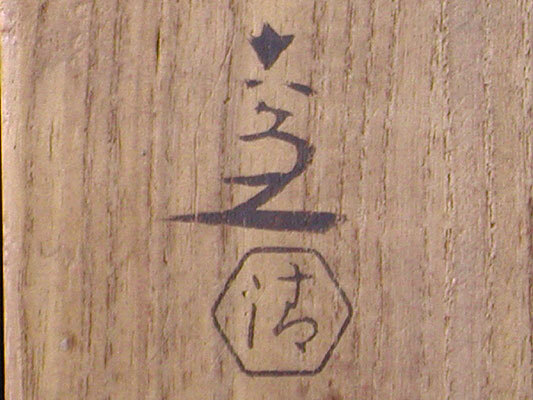 He assumed master's name of the 3rd Tozan as successor. 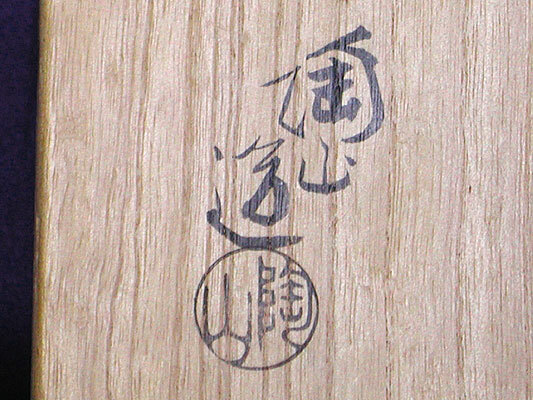 He became adopted child of Myozen Eiraku. 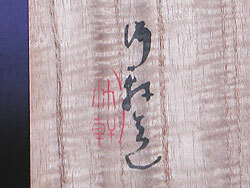 He assumed Master's name of the 16th Zengoro as successor. 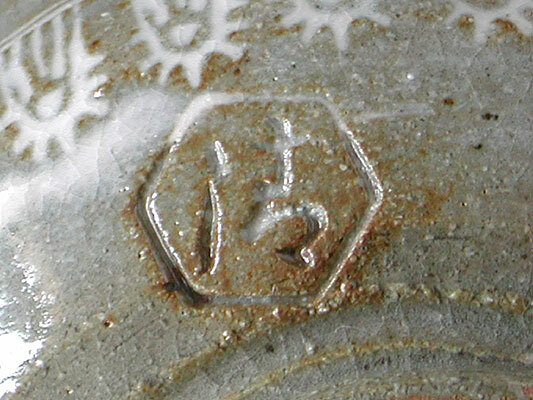 He built Shiroyama kiln in Mitsui Shiroyama cottage of Oiso and continued making pottery every month until 1945. He was recognized the licentiate who kept industrial arts skill. He announced works such as Rinpa style, Kochi style and Overglaze gold style with revival of the tea ceremony, and he got unshakable position as a famous ceramist. 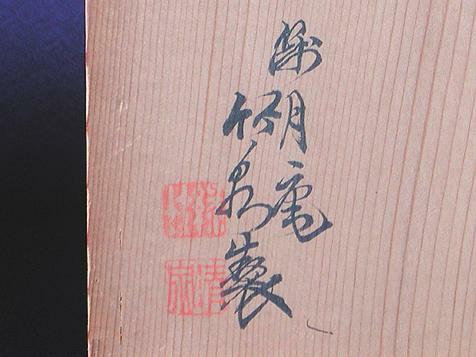 He creates 54 works called after 54 quires of the Genji story. He organized The Kyoto Traditional Ceramist Association with Kakunyu Raku, and he became the first Chairman and made an effort for development of traditional ceramic art. 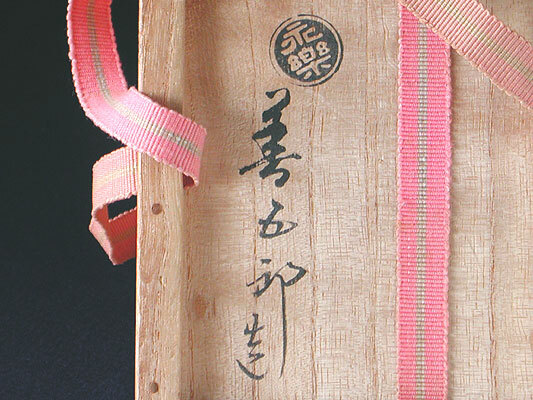 He won culture prize of The Urasenke Tradition of Tea. He won the 1st Kyoto cultureal meritorious service prize. He was commended as the regional persons of cultural merit by the Education Ministry of JAPAN. He held exhibition of own works in Paris. 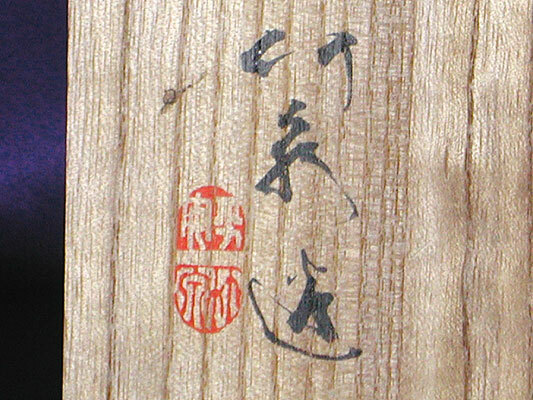 He assumed master's name of the 4th Rokube as successor. 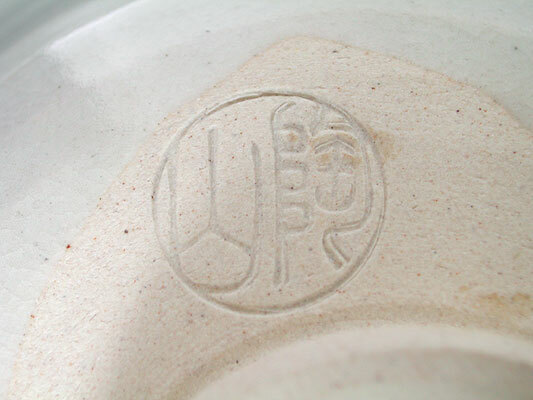 He arranged skill of ceramic art from the 1st generation to the 3rd generation, and he was completed "Rokube style". 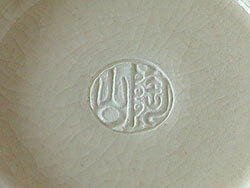 He participated in the founding of ceramics association and made an effort for development of the industry. After he retired, he had his name with "Rokkyo" as another name. He learned at Kyoto Art School. 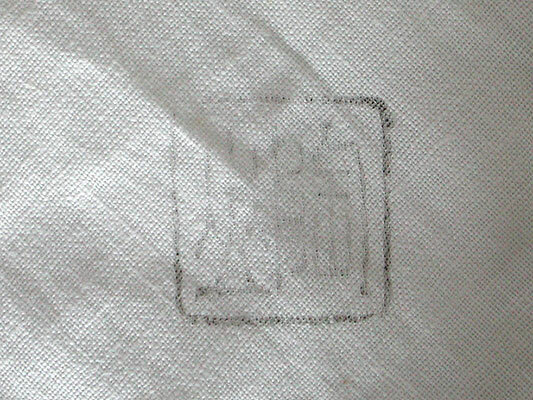 He participated in a Industrial Art Movement of the last Meiji period. 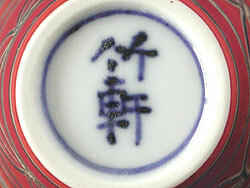 He assumed master's name of the 5th Rokube as a successor. He organized Gojoukai group, and he bringed up junior. 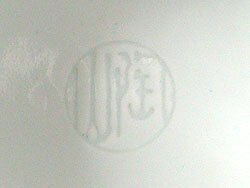 He contributed to revival and a reevaluation of Kyoto ware greatly after Showa period began. He was given medal posthumously. He was selected for the 8th Imperial Academy's Art Exhibition for the first time. He won the special prize at the 12th Imperial Academy's Art Exhibition. He participated an organization of Soujunsya which is group of young industrial artists. He worked hard with industrial artists of the other field. He acted as permanent director of the Kyoto industrial arts institute which standardized an industrial arts group of Kyoto. 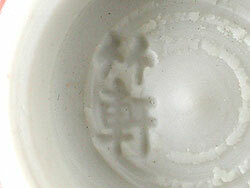 He assumed master's name of the 6th Rokube as a successor. 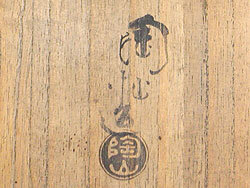 He established Kiyomizu Touen Co., Ltd. He studied Chinese old ceramics and Art Nouveau. He organized the Kyoto Ceramist Club. He brought up rising ceramist. He became the Person of Cultural Merit. He was given decoration by the government. 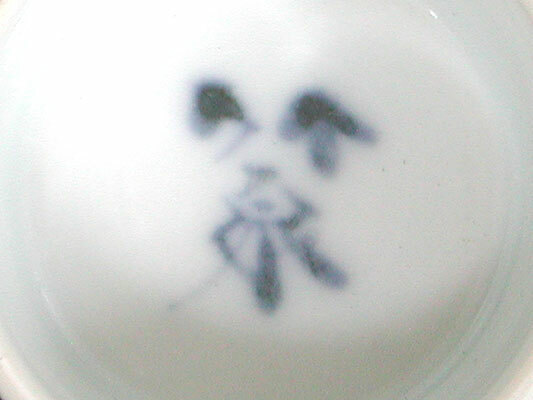 He went over to China and Korea, and he studied it with investigation of ceramics. 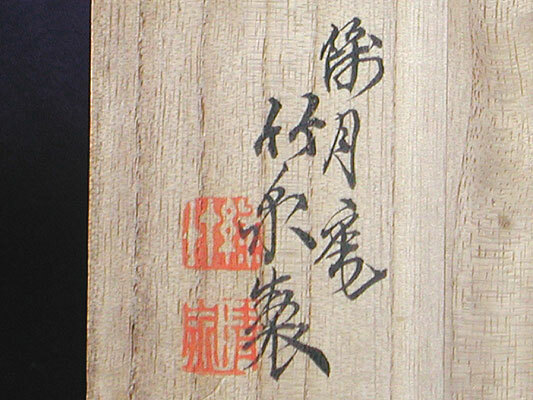 He assumed master's name of the 2nd Zoroku as successor. 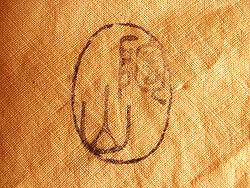 He was given an honorable mention at Kyoto Exhibition, and he was given the gold prize at Kofukuji Temple Exhibition. He had his name with Deichuan as another name. He opened kiln at Kyoto. 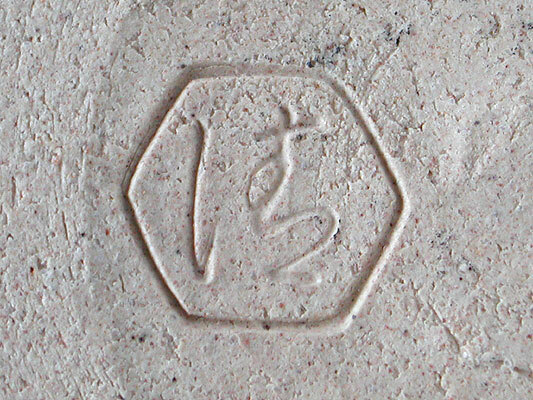 When the Emperor Showa succeeded to the throne, he made celadon incense burner. He assumed Master's name of the 3rd Chikusen as a successor. He lets the eldest son of the 2nd Chikusen inherit the 4th Chikusen. And he establishes a branch family and takes Chikken independently. He studied under the 3rd Dohachi Takahashi. He became independent, and opened his kiln at Gojozaka in Kyoto. He applied coloring of Europe to porcelain. 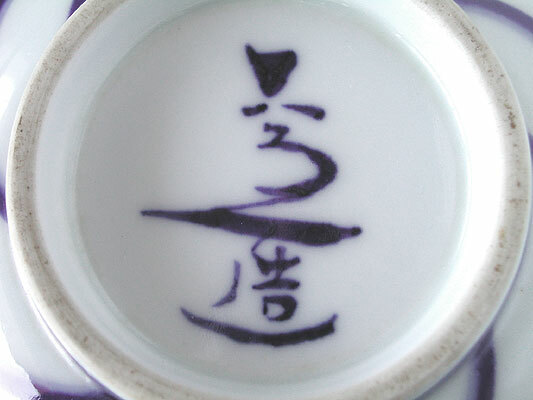 Morepver, he inserted precious stone and coral in Blue-and-White porcelain, and sculptured it. 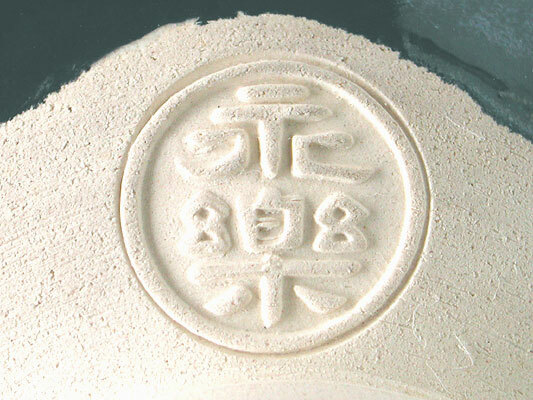 He secceeded to the 4th Chikusen, and engaged in production of ceramics. He gave the 5th Chikusen to the eldest son, and retired. 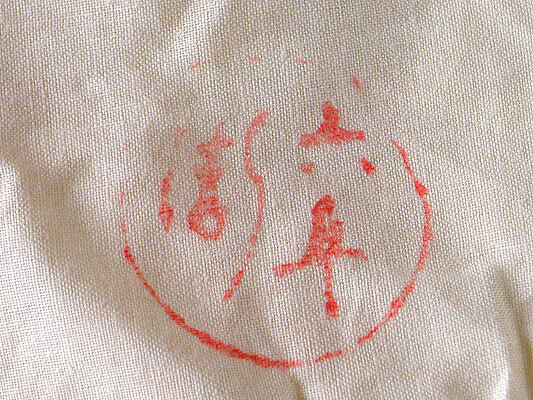 [Title] Kyoto Toradition Industrial Arts Association Founder, etc. 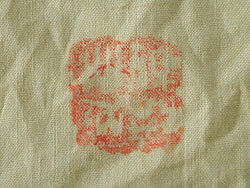 He aimed at Japanese traditional painting artist, and he became pupil of Shunkyo Yamamoto. He was interested in ceramic art afterwards. And he succeeded a burning of glaze of various color. He was given the best prize at the American International Exposition. He presented to the Empress Dowager vase. He presented to the Emperor vase. He presented to the Empress vase. He was designated artist to preserve his art. He was designated artist to preserve his skill. He presented to the Crown Prince and Princess Michiko vase. 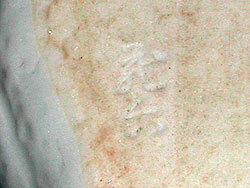 His work is exhibited at Boston Museum.